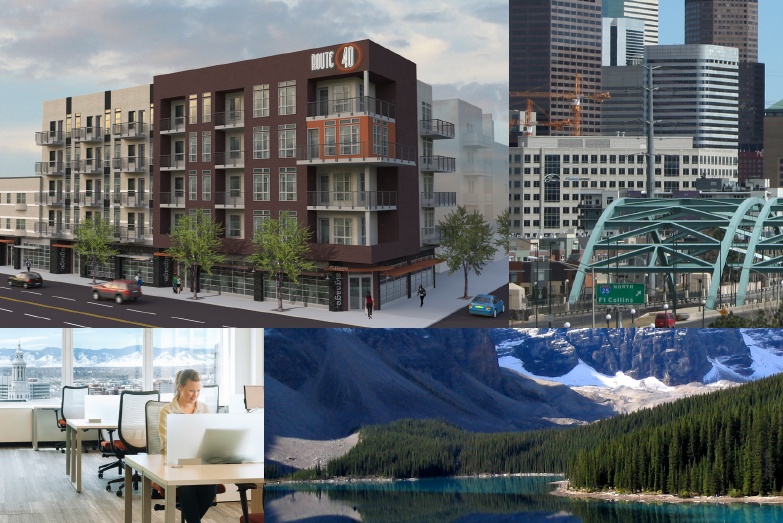 We conducted a feasibility/market analysis, business model development, and currently the architectural planning for CIG’s mixed-use development in Denver. 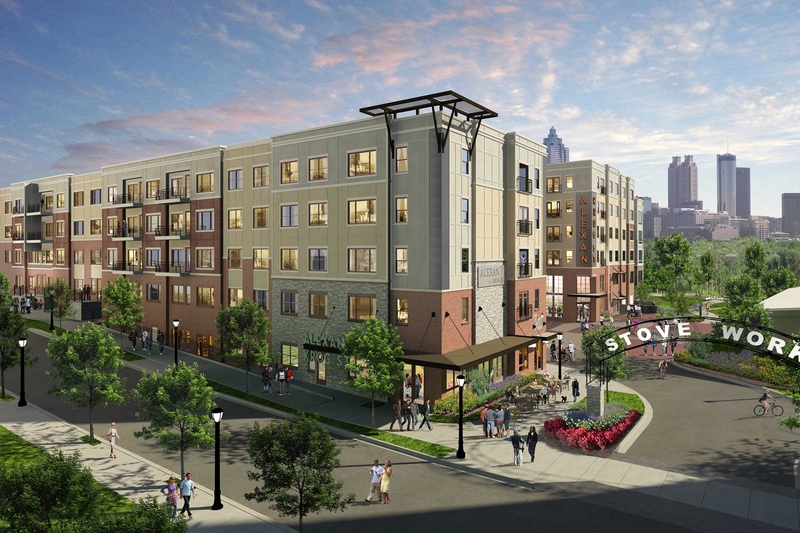 The development will consist of one floor of retail, one floor of coworking, and two floors of apartments. CIG is the real estate investment group created by the company that sold Hot Pockets (and several other food brands) to Nestle. 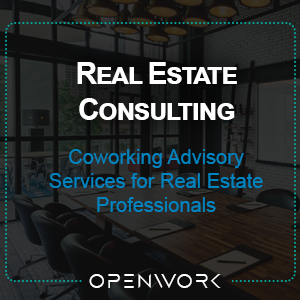 Today they own and operate ‘loft apartment’ complexes across the US, and are looking to integrate coworking into their portfolio as a live-work concept. We conducted a comprehensive feasibility analysis with a hotel operator based in Atlanta. The firm was considering launching its own coworking brand in the Atlanta market. 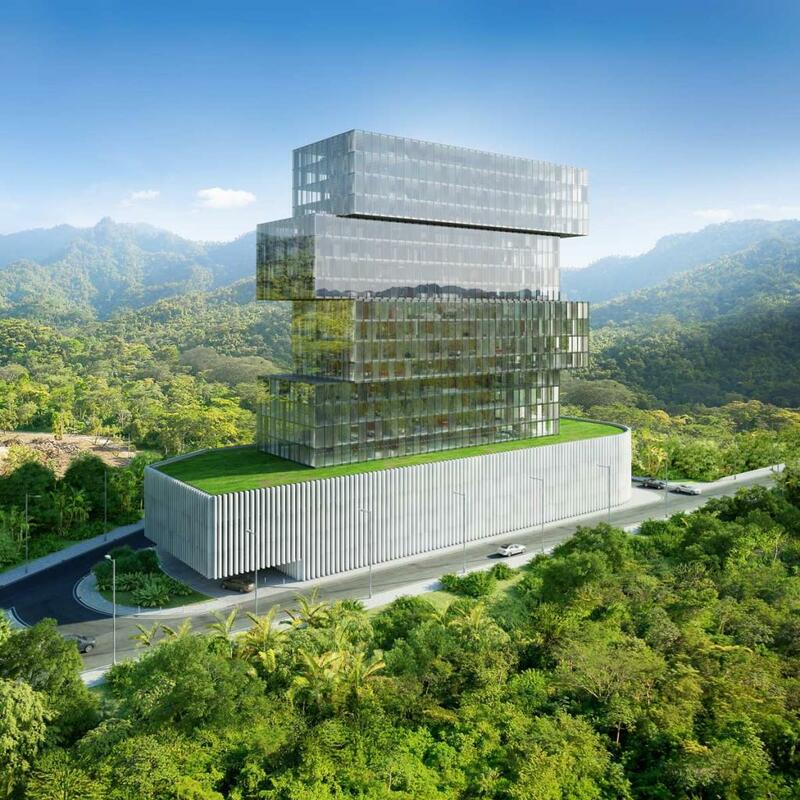 We are currently working with a large real estate developer in Honduras, who is building a coworking business on one of the floors of a new, twenty seven floor business center in San Pedro Sula. We are working with the group on all phases of the project, and are currently on the designing and planning phase of the project. We have already completed the market analysis. Next up will be the implementation, operations and training phases. 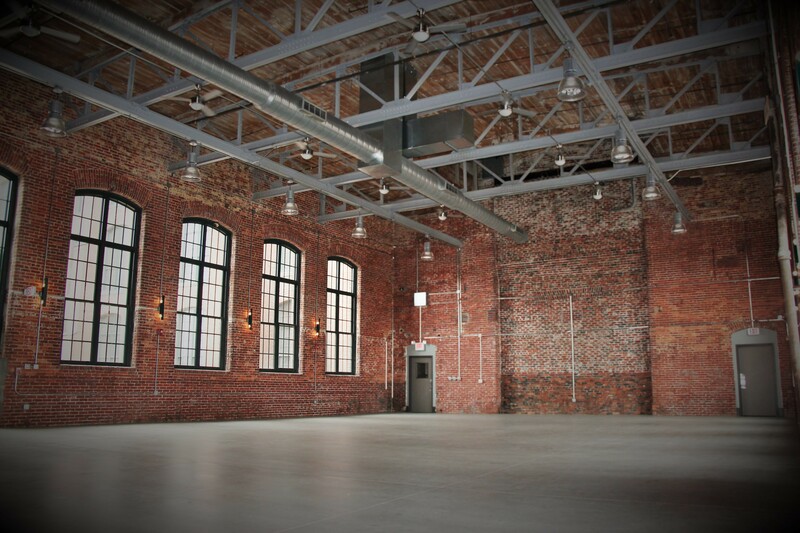 This coworking space is a sponsored by the Gaston County Economic Development Committee. 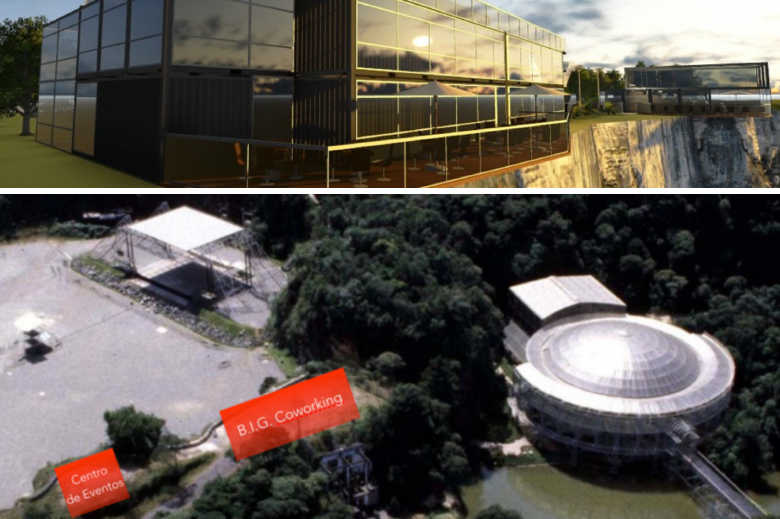 The county received a grant to develop a coworking + incubator ecosystem to increase innovation in the technology and startup sectors of the surrounding areas. We are actively engaged with them to provide a turnkey coworking solution. 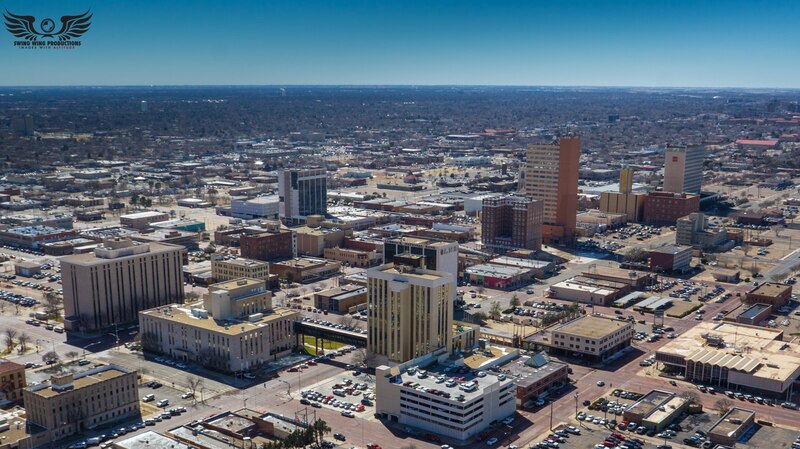 We are actively working with McDougal Capital, a real estate development company, who is revitalizing downtown Lubbock with a coworking space, among other innovative projects. The space will be partnered with Texas Tech University to help incubate their business and technology programs. We are helping them with site location and feasibility analysis. 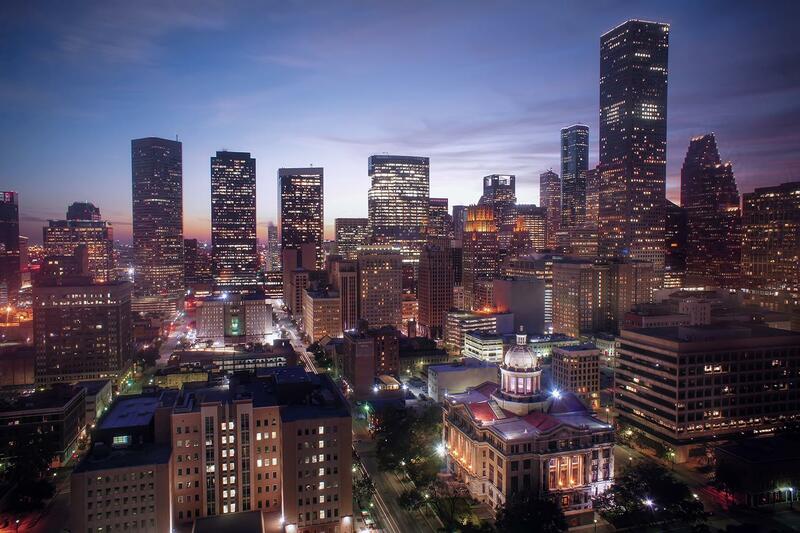 We are working with a coworking firm in Houston that is introducing a new coworking concept. We are assisting them develop the concept and business model. We conducted early-stage strategy sessions with a group of entrepreneur-musicians in Brazil seeking to build a music-centric coworking concept across the country. 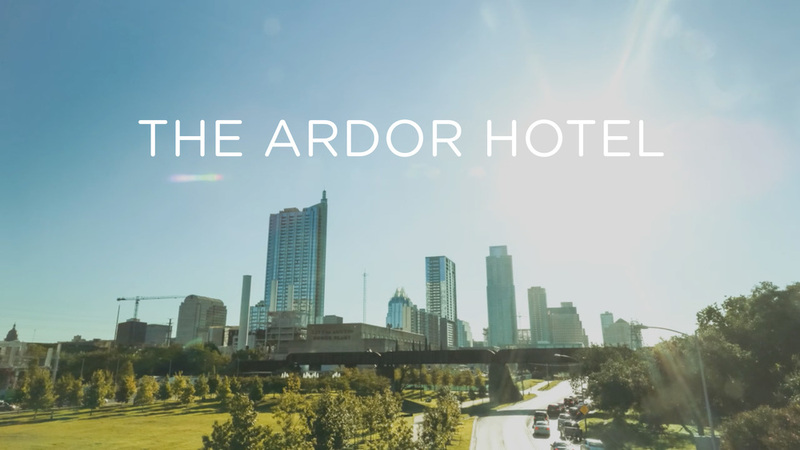 We are helping integrate a coworking floor/concept into the design of a new, boutique hotel in Austin, Texas. We have developed the design, the business model, and the hotel community management portion of the project. 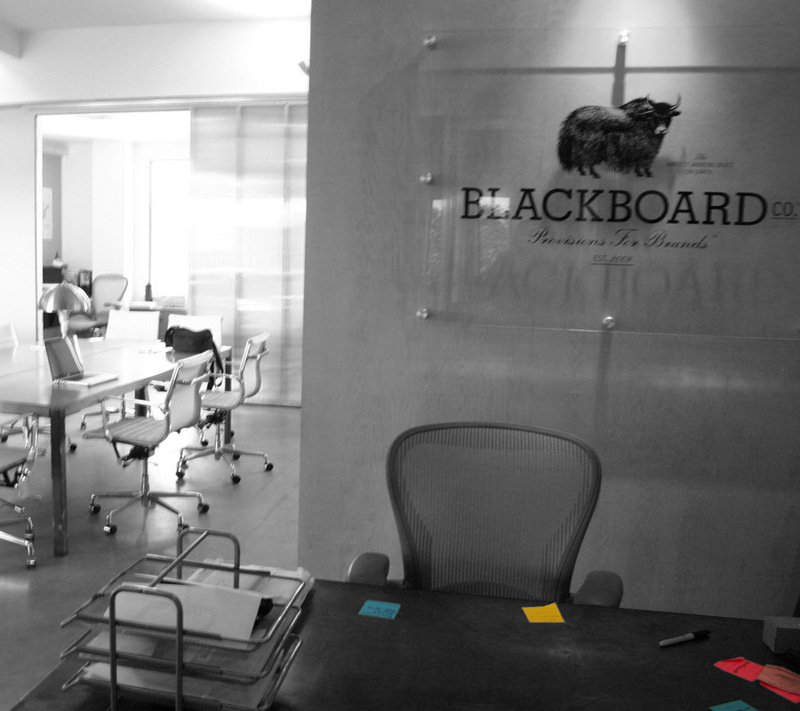 We designed and implemented an in-house coworking space/community inside local advertising agency, Blackboard Co.